High end baby gear can set you back an arm and a leg, and just when you’re probably drastically reducing your household income. The bassinet which has been sitting under a dust sheet in my garage for a year is proof that it’s much easier to talk about listing things on eBay and making that money back than actually getting around to it! Renting not only means less initial outlay, but someone else will come and remove the stuff once you don’t need it anymore, and you can swap to the next thing you have your eye on. Rock-A-Bye Baby Hire has the market cornered in luxury baby goods at an affordable price, and now they have gone one better with the introduction of their Flexi-Rent program for baby capsules. Flexi-Rent gives you the opportunity to hire the Maxi Cosi or the Peg Perego Viaggio capsule (which between them are compatible with a huge number of travel systems) on a month by month basis. The first month of hire is $60 and then only $30 for each subsequent month. No more worrying about whether your baby will grow too long for the capsule in the next three months! 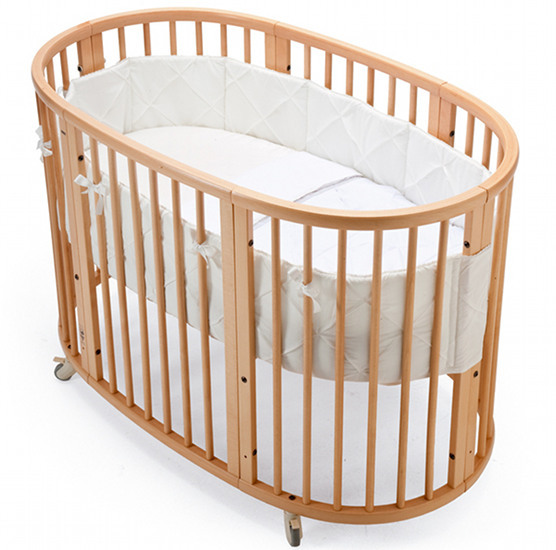 Rock-A-Bye Baby Hire have also expanded their nursery range to include some key items from Stokke – the Tripp Trapp high chair, the Sleepi cot and the brand new Bounce ‘n’ Sleep rocker and day bed in one. 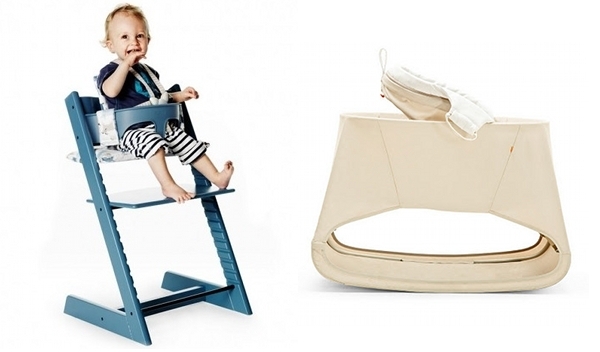 Items can be hired for as little as three days right through to six months and beyond, and Tripp Trapp hire includes the Stokke Baby Set (so it can be used by babies from six months old) at no extra charge. Check out their range and prices at Rock-A-Bye Baby Hire.